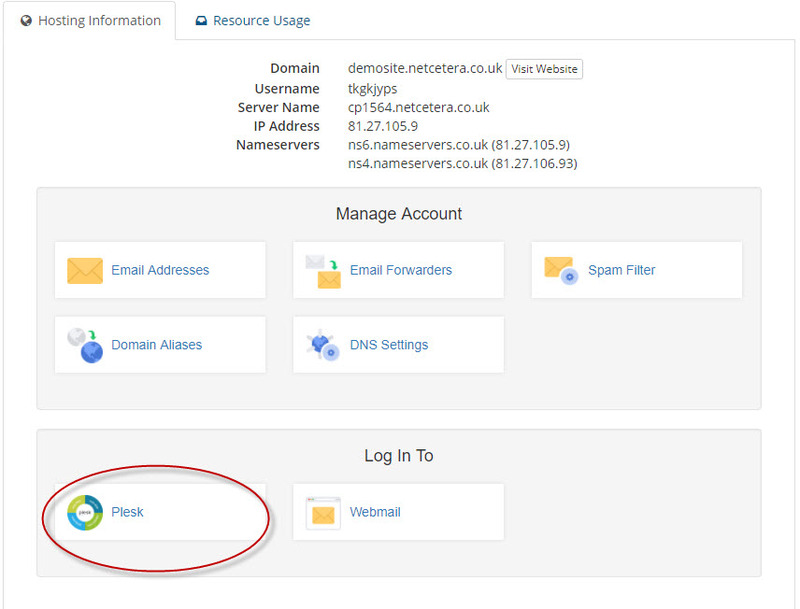 3.Click on 'Activate Email,DNS & Website Builder' on the domain you wish to setup forwarding on. 4.You will receive confirmation that it has been activated, you will also receive an email confirming the setup. 5: Go to Shop then click on My Products. 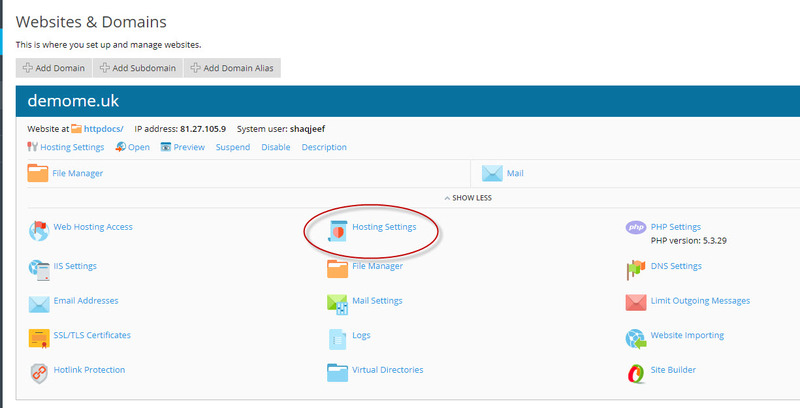 9: Under Hosting type, select Forwarding and enter the full URL of the website you wish to forward to - then click apply. 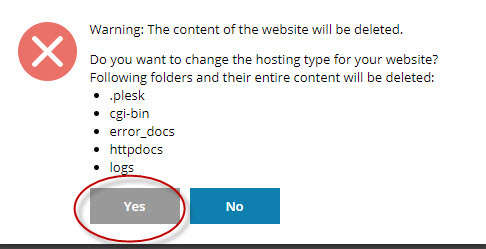 10: Click on Yes - once this is done,the forwarding has been setup.